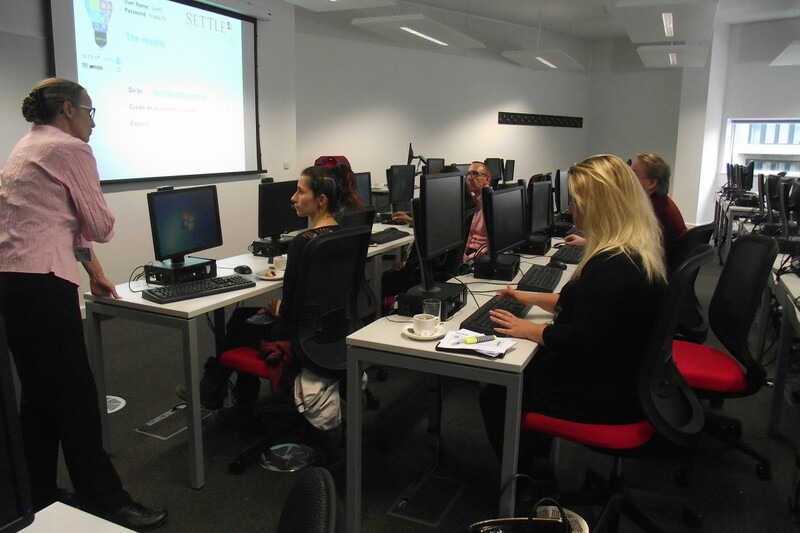 The event took place at London, UK, at the UEL premises in September 29th, 2017. 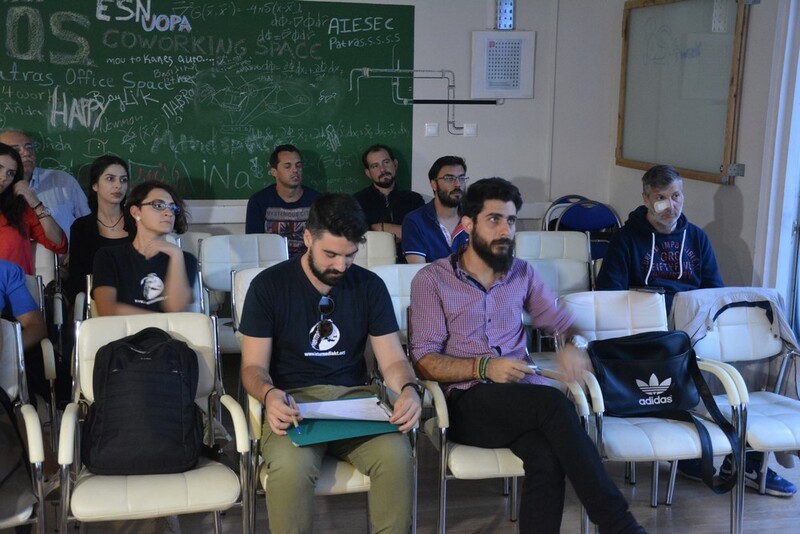 After the presentation of the platform and interaction with it, the participants concurred that was a great resource and gave back a really constructive feedback that the consortium will take into consideration. 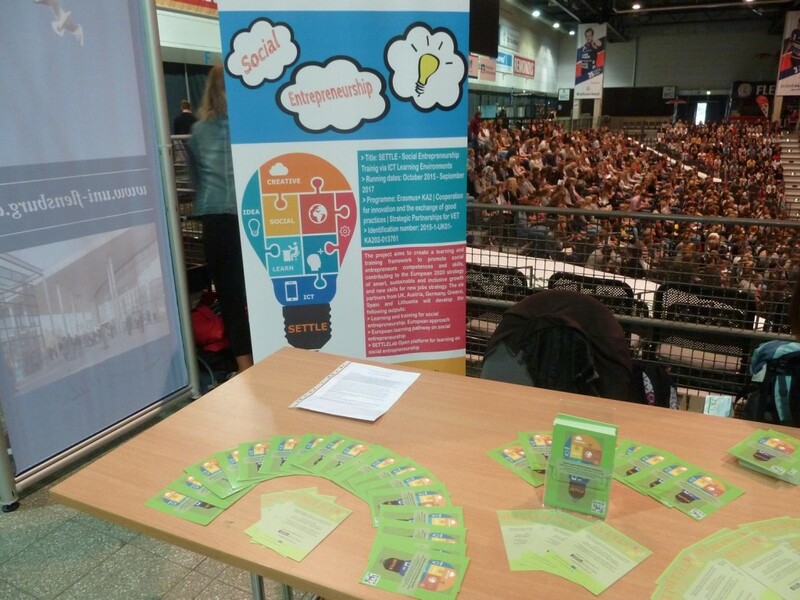 The SETTLElab fair in Vienna, organised by BEST Institut für berufsbezogene Weiterbildung und Personaltraining GmbH , took place on 4th September 2017. 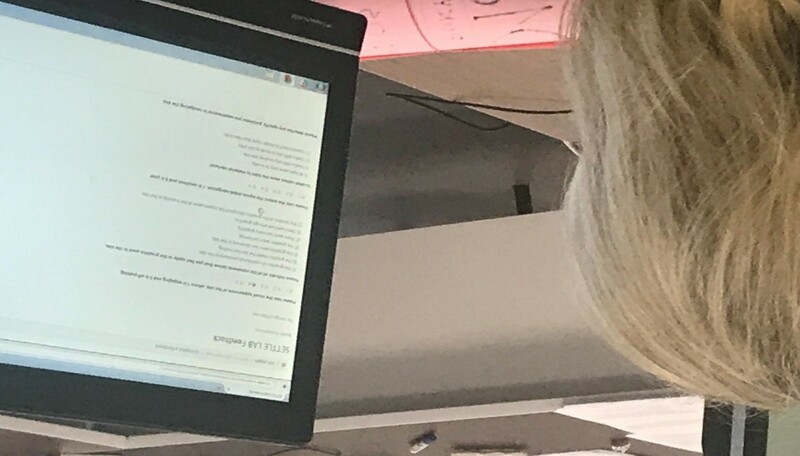 After theoretical information, the 20 participants were animated to discover the contents on the Open Virtual Platform by themselves. 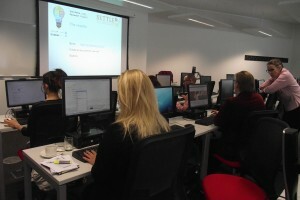 They were also invited to work out the case studies and tasks in groups, to discuss the topics altogether. 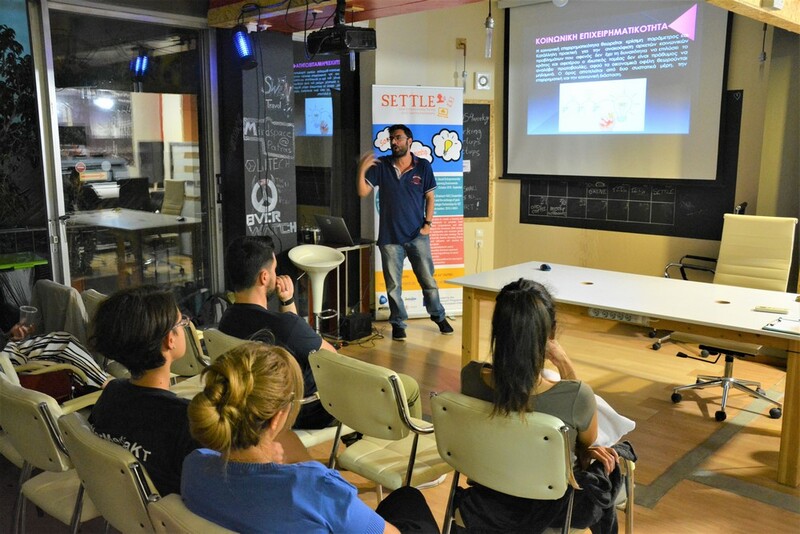 The event was very successful and the oral feedback very positive. 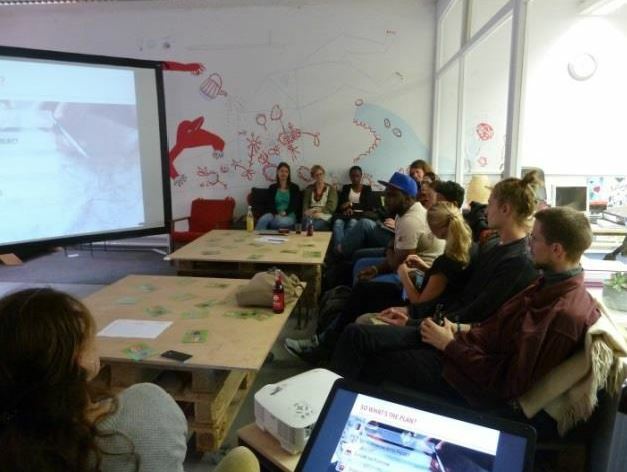 The participants were very interested and motivated to learn something new about Social Entrepreneurship. 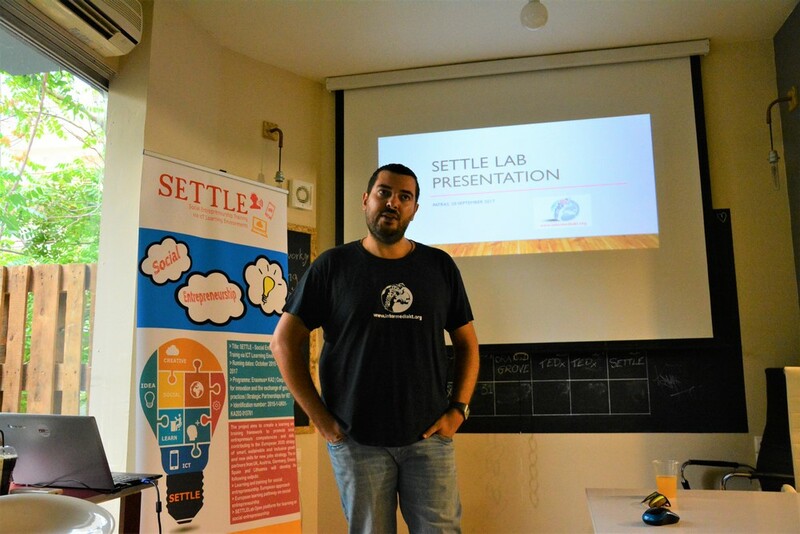 SETTLElab Fair has been held on the 19th of September in Albacete at the campus of UCLM (University of Castilla la Mancha). 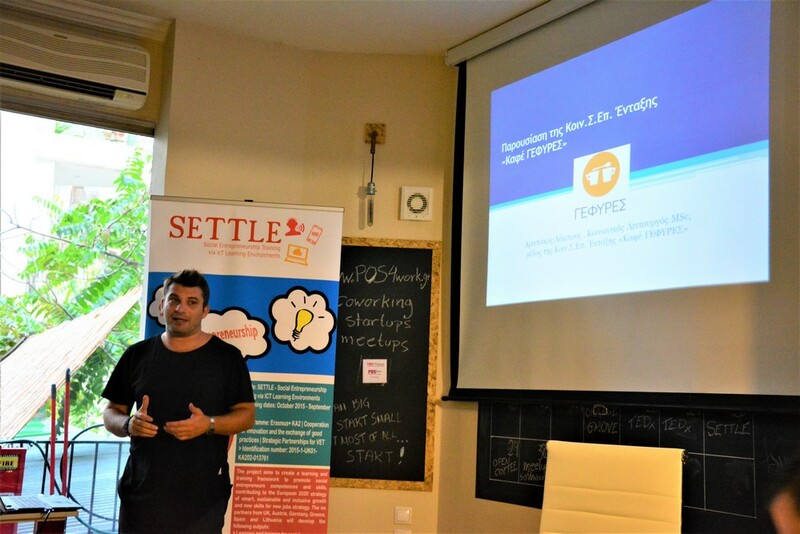 During the event, the participants have been introduced with Social Entrepreneurship topic and characteristics as well as 2 cases or examples of social enterprise. 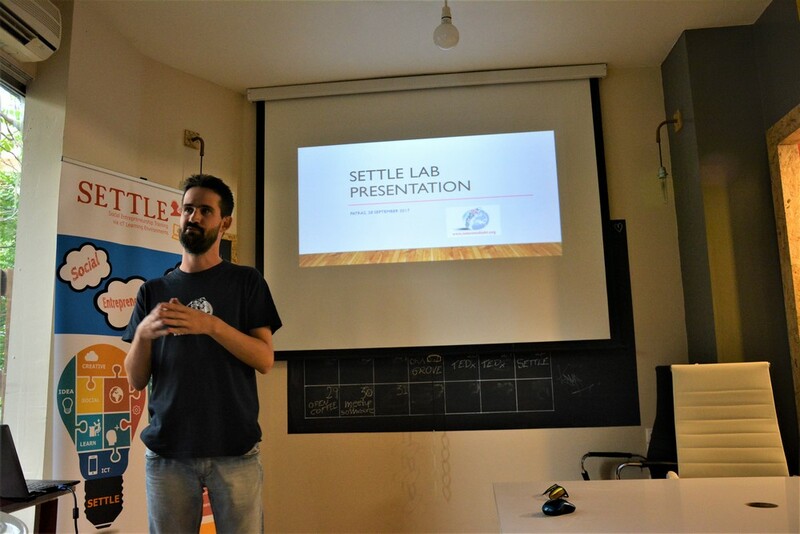 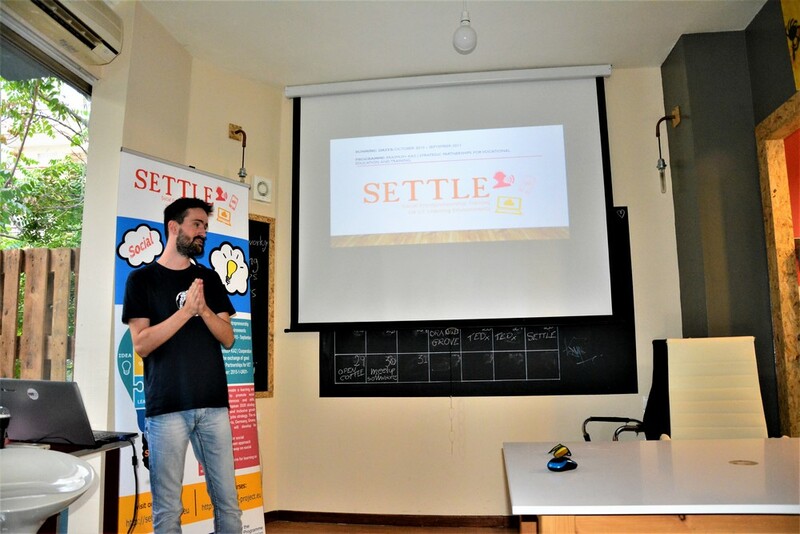 After the introductory session, Dramblys presented the main outcomes of SETTLE project together with the SETTLElab platform. 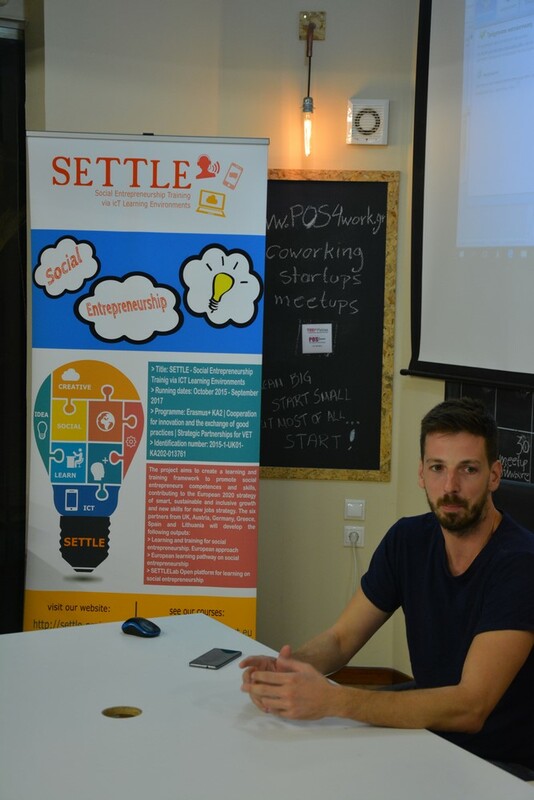 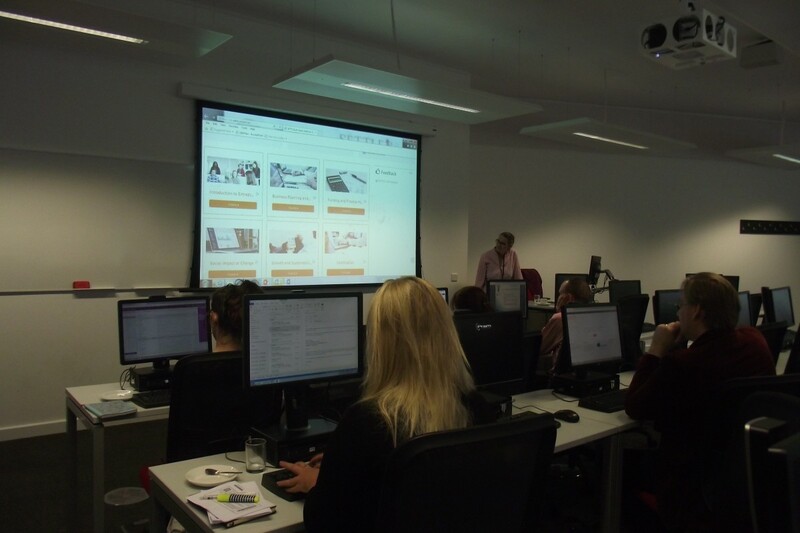 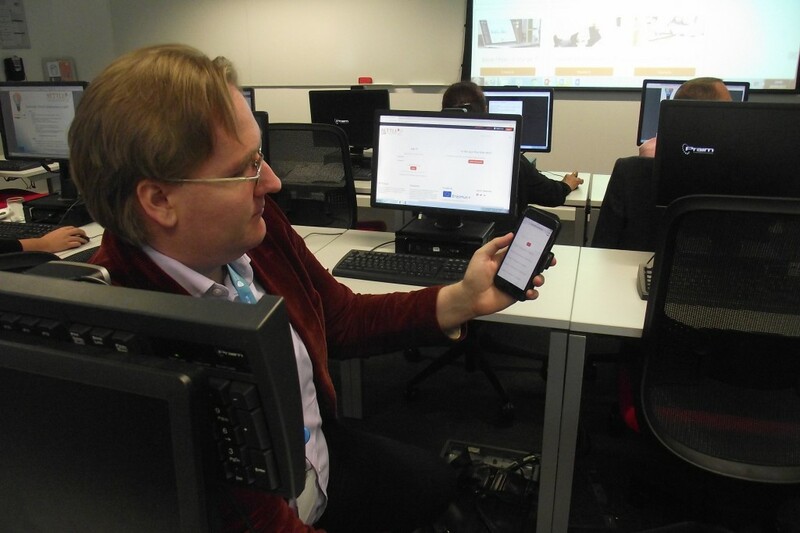 41 participants have attended the event, providing with a positive feedback towards the SETTLElab platform. 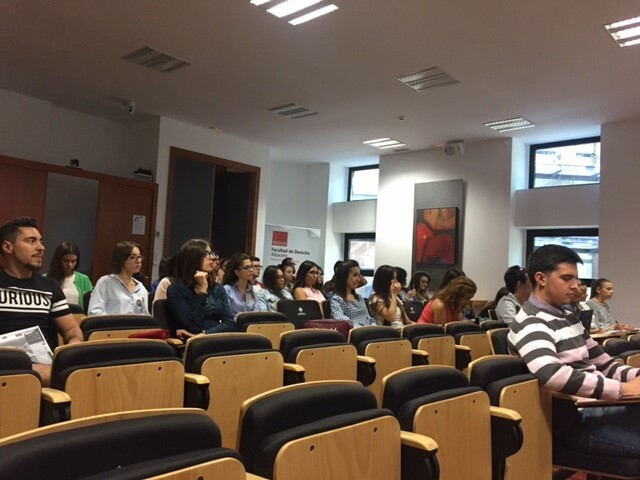 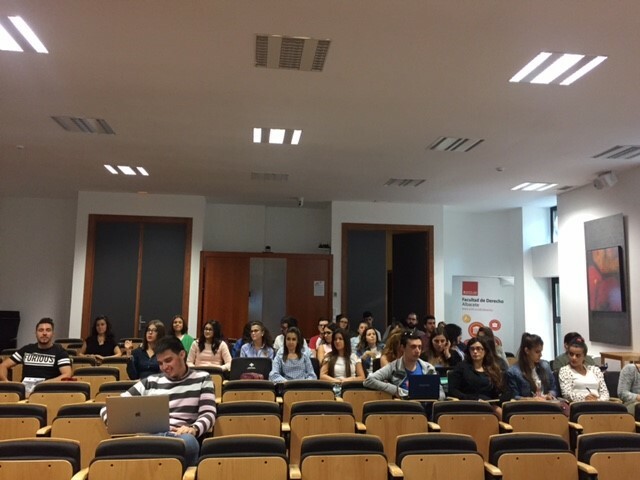 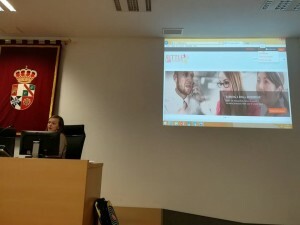 On behalf of Dramblys, we would like to express our special thanks to UCLM for providing this space and opportunity to share the results of the project. 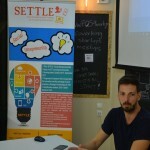 SETTLElab Fair has been held on the 22nd of September in Kaunas, Lithuania. 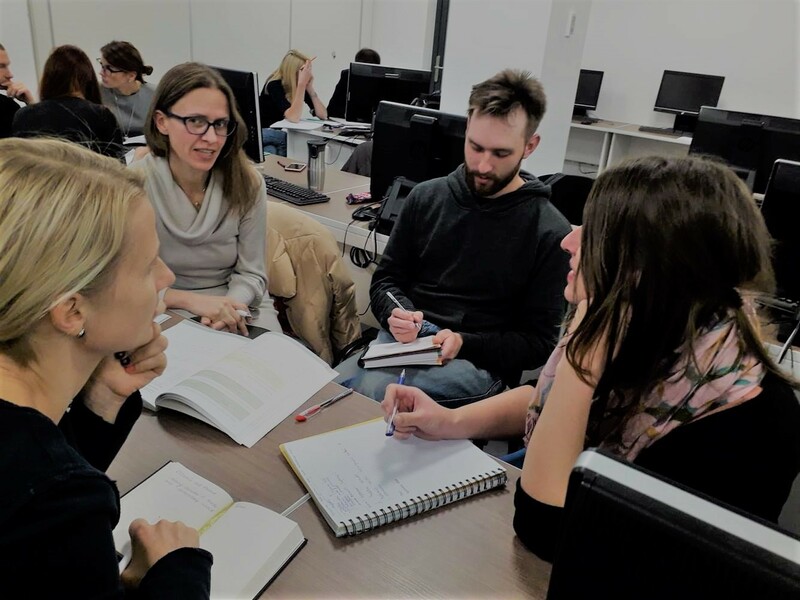 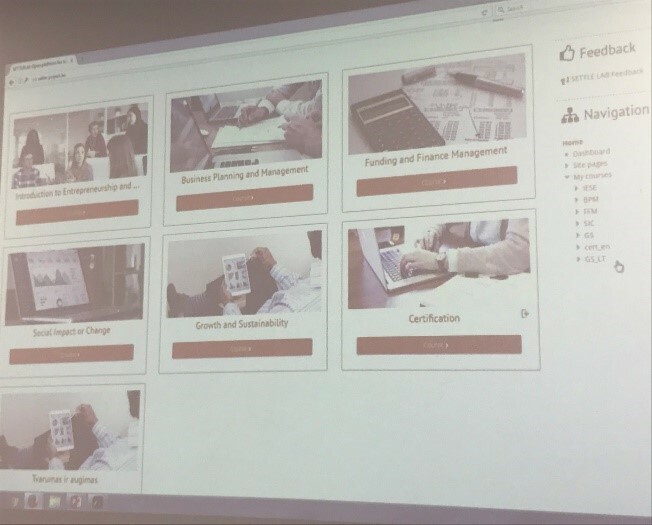 During the event, the participants had a great opportunity to try created open courses and learning material during the project implementation period. 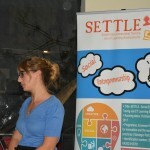 The participants of the event also were introduced with the possibilities of the created Settle Lab platform. 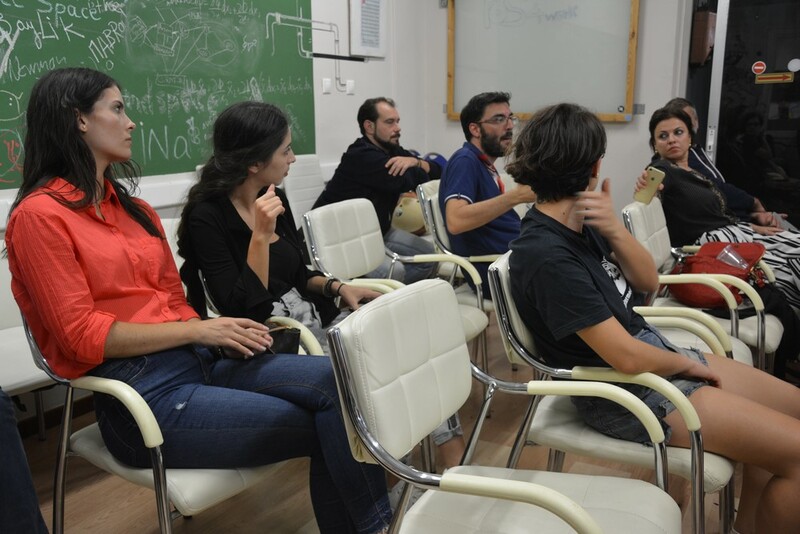 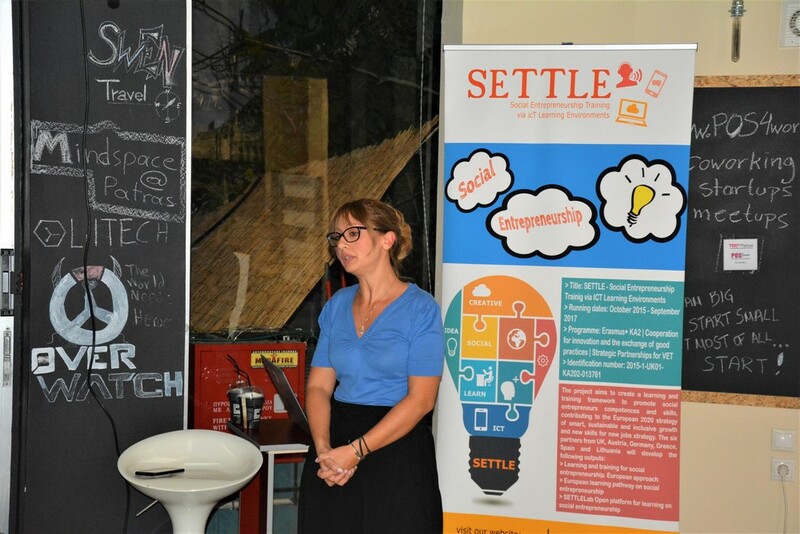 Multiplier event introduced all participants with Social Entrepreneurship topic. 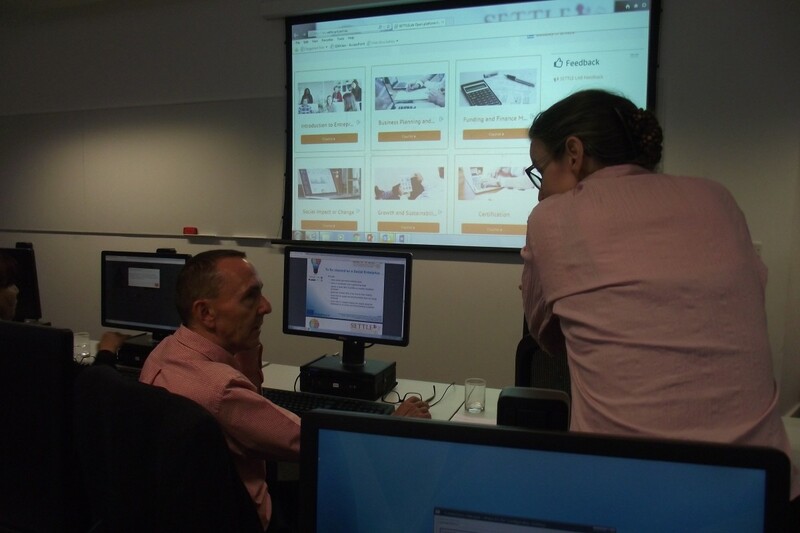 The participants were going through the learning material of the courses and were able to try every created module. 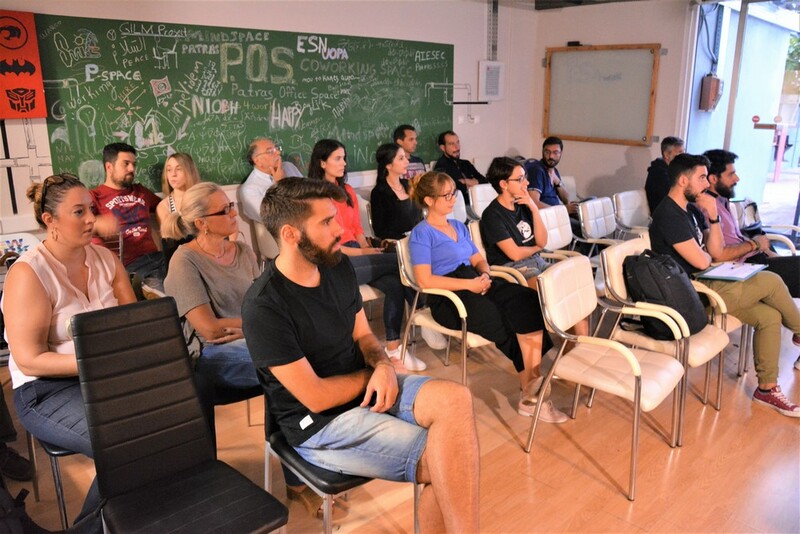 The participants was impressed that the platform allows for learners and future social entrepreneurs to collaborate with the other social entrepreneurs and discuss in collaboration centre in the platform. 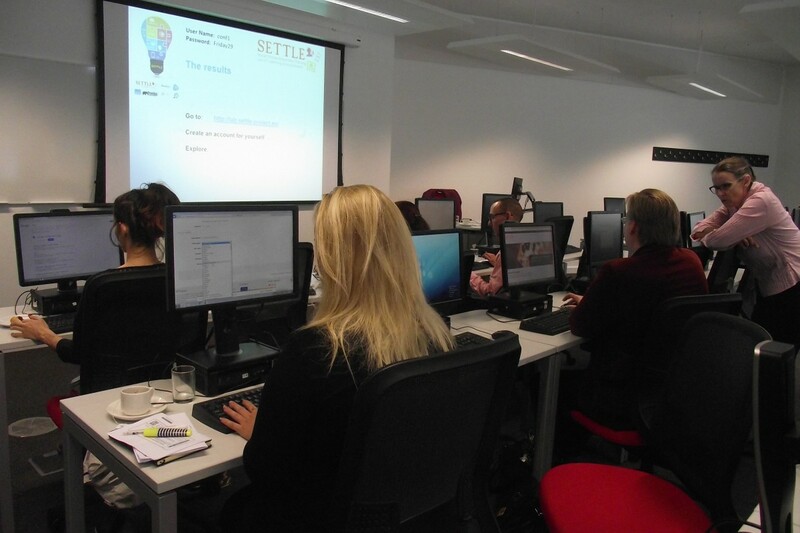 In all 25 participants have attended the event, providing with a positive feedback towards the SETTLE lab platform. After the introductory session, Vytautas Magnus university introduced all participants with the main project results and outcomes. 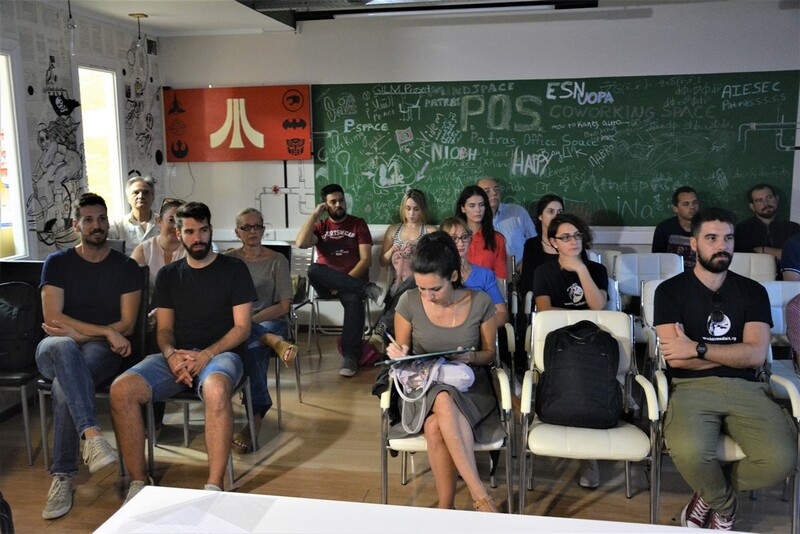 Also we discussed all together about the platform possibilities in the future and the first impression of the platform, the things that could be improved in order to make the platform more attractive and useful. 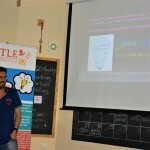 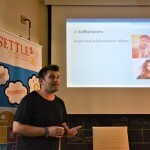 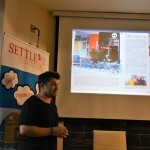 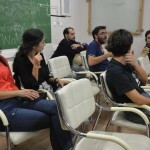 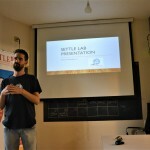 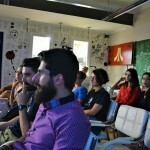 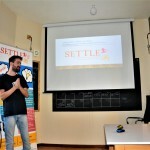 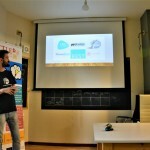 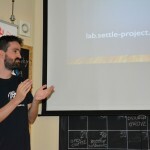 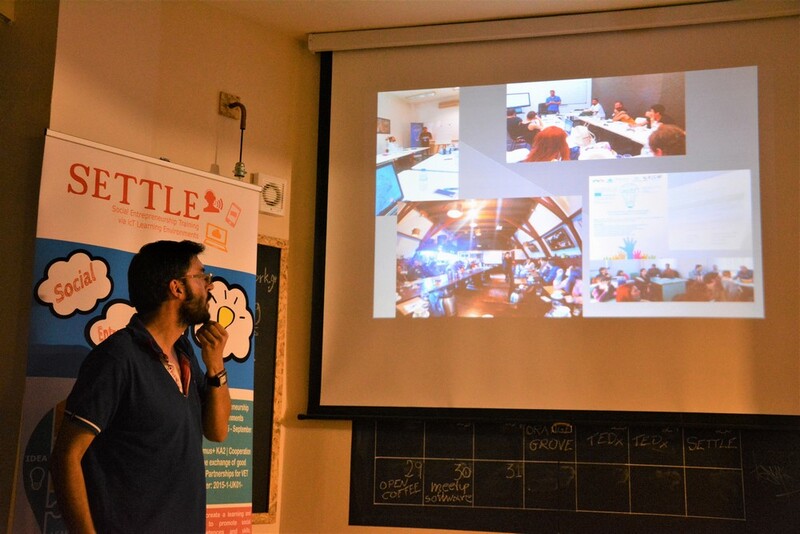 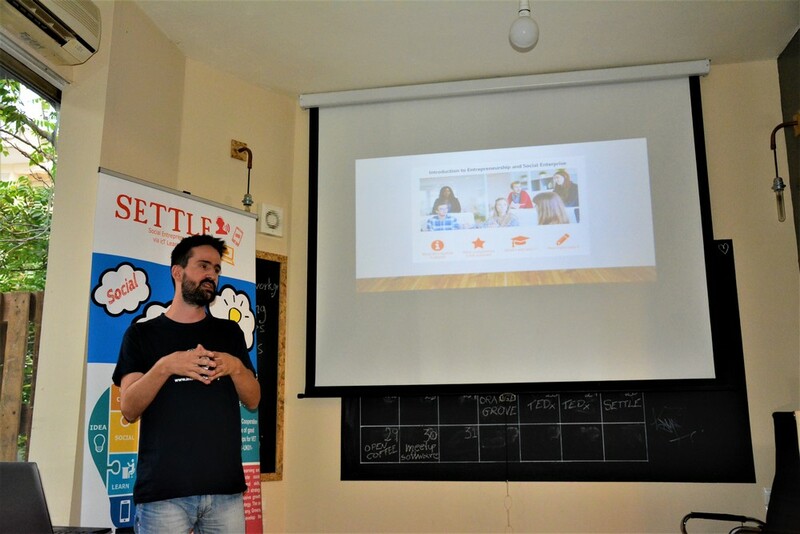 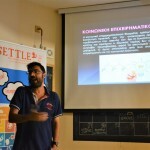 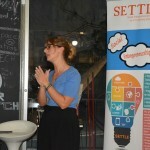 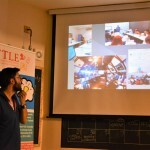 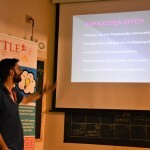 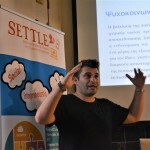 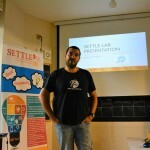 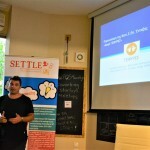 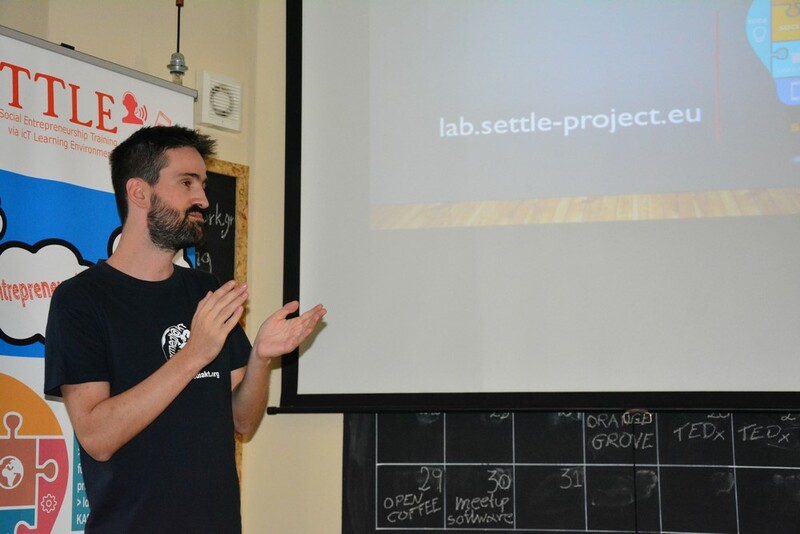 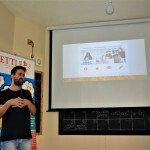 InterMediaKT had the pleasure of presenting our SETTLELab (lab.settle-project.eu/), the free electronic platform. 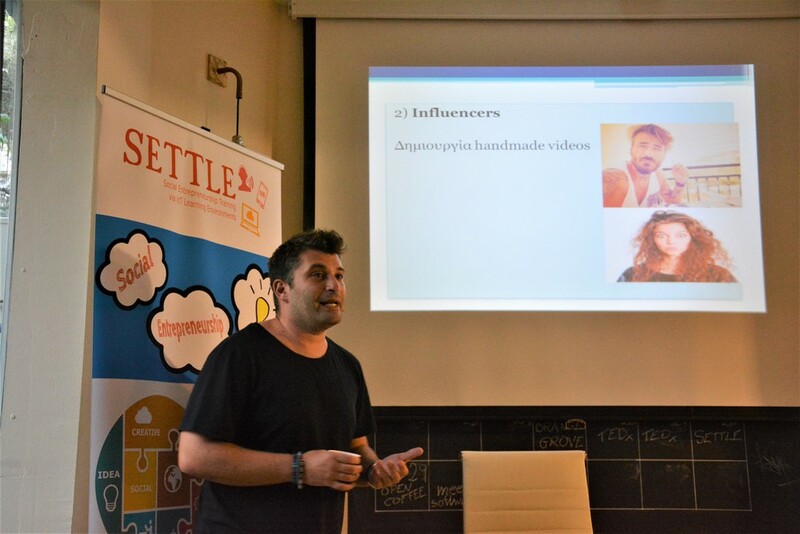 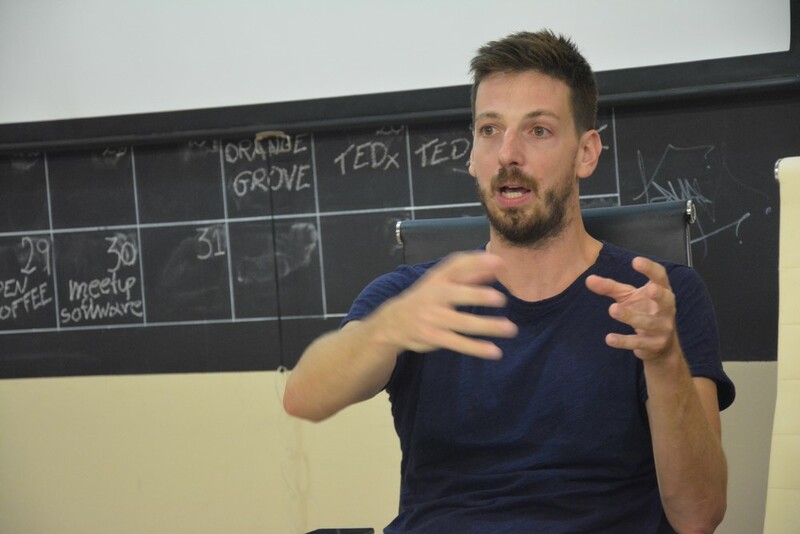 The purpose of the event was to give a day-to-day view of Social Entrepreneurship and to talk to people who are socially involved and to share their experiences with us. 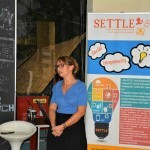 Key Speakers were persons that followed SETTLE Project for the past 2 years! 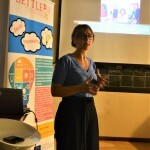 Ms. Efi Daskalopoulou (http://intermediakt.org/project/efi-daskalopoulou-2/) – co-creator of Prosvasis.co, the award-winning internet accessibility tool / accessibility platform for people with disabilities. 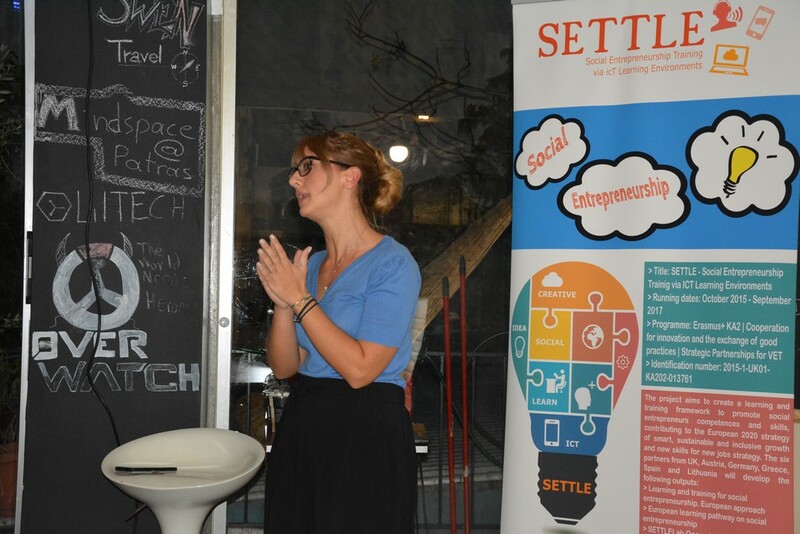 With experience in the areas of social need and entrepreneurship, she will share her experiences with us. 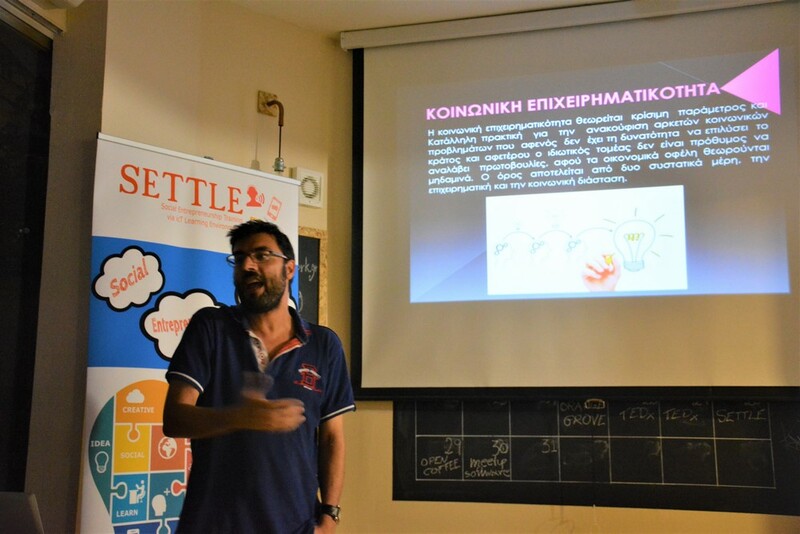 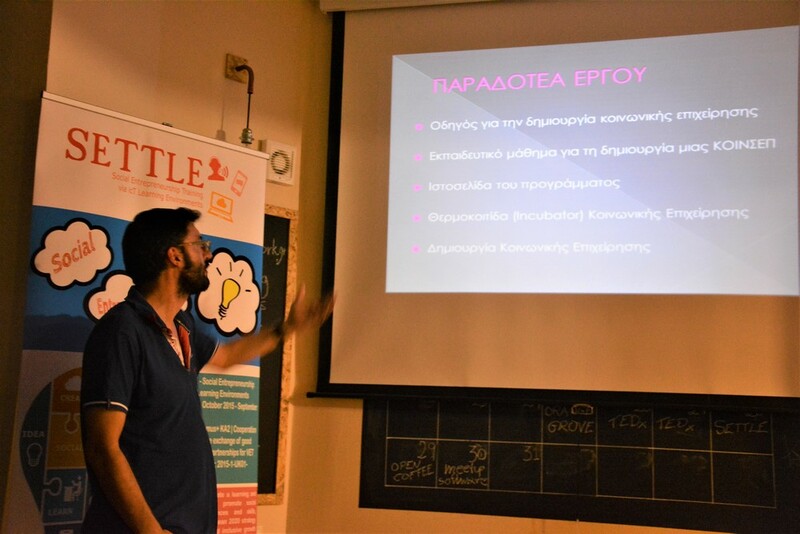 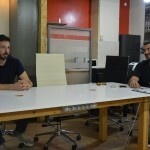 Mr. Dimitris Theodoropoulos, Social Worker MSc, KDΜΒ ΑΤΟΜ, Member of the Social Cooperative Society of Vulnerable Groups “Bridges Cafe” where he presented the importance of Social Entrepreneurship and the relevant framework in our country and beyond. 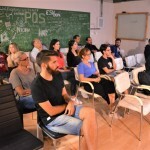 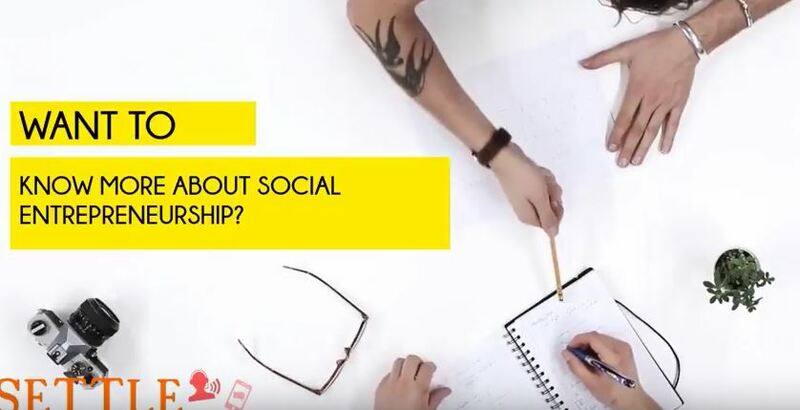 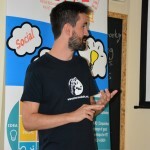 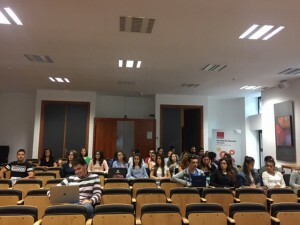 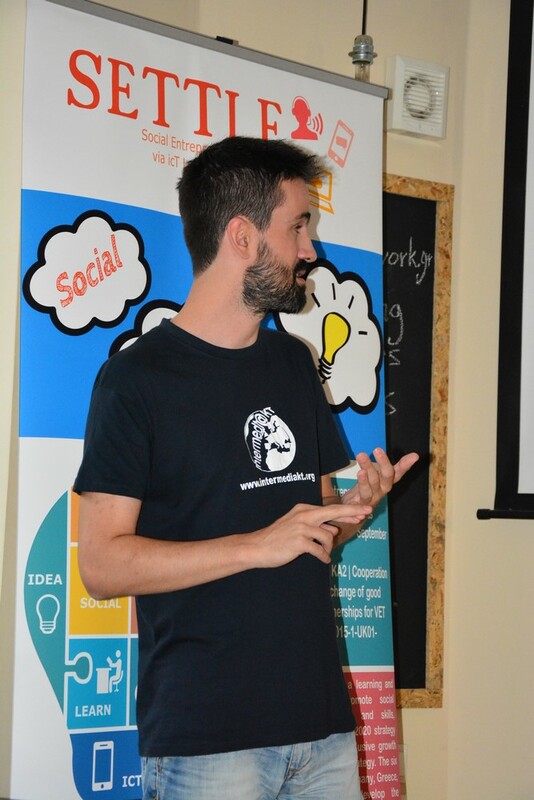 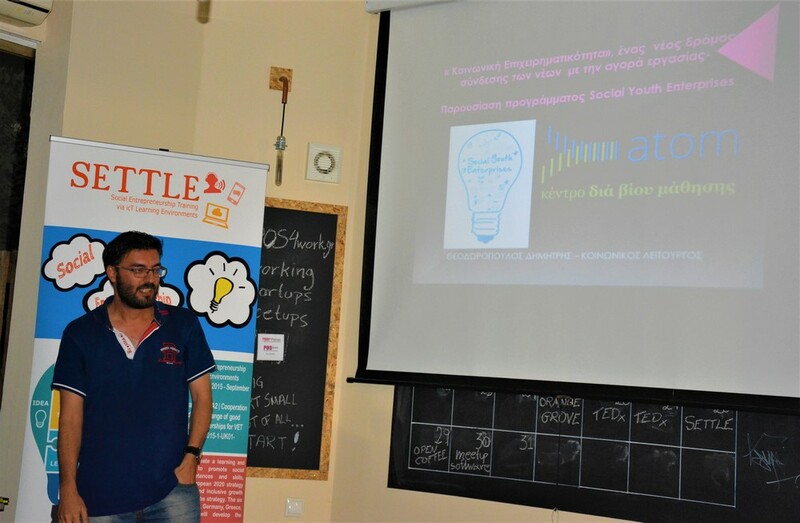 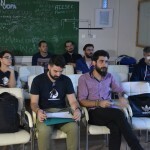 He also presented the relevant European Project that participates, “Social Youth Enterprises” – “Social Economy-Social Entrepreneurship”, a new way of connecting young people to the labor market – socialyouthenterprises.eu. 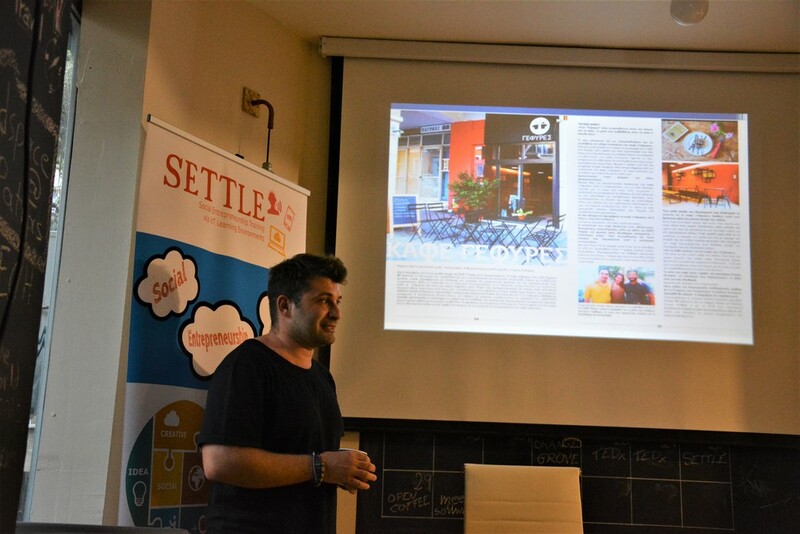 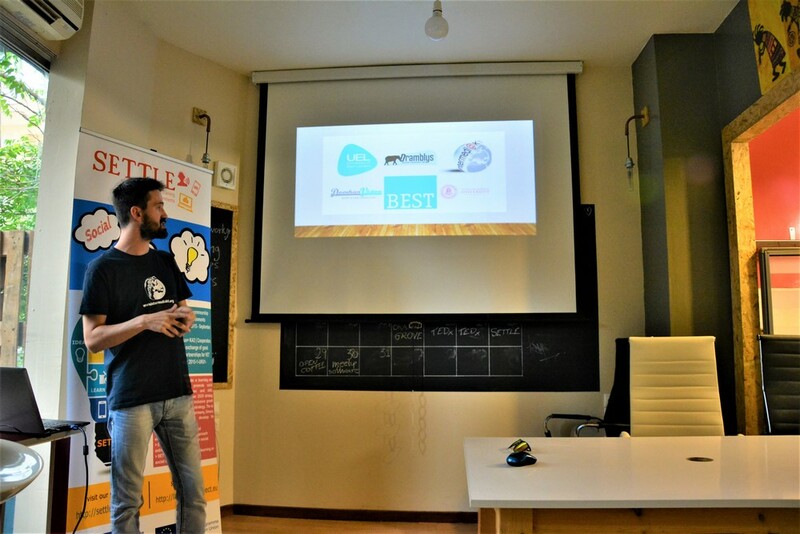 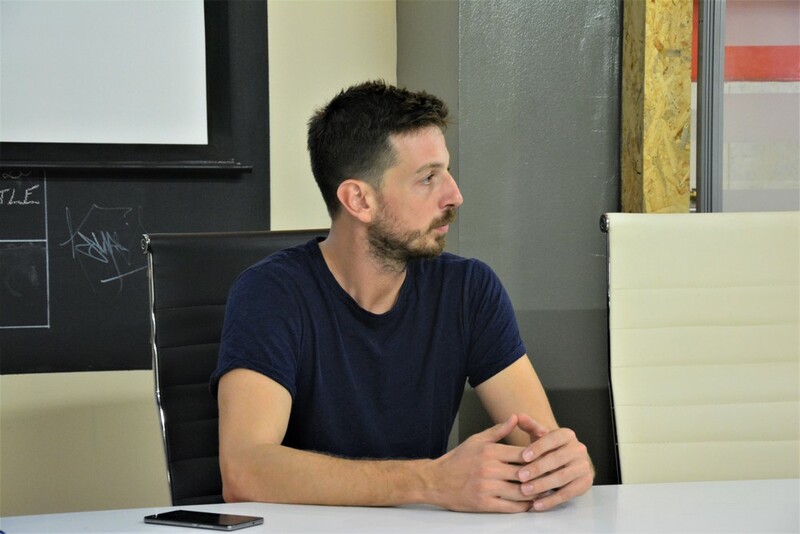 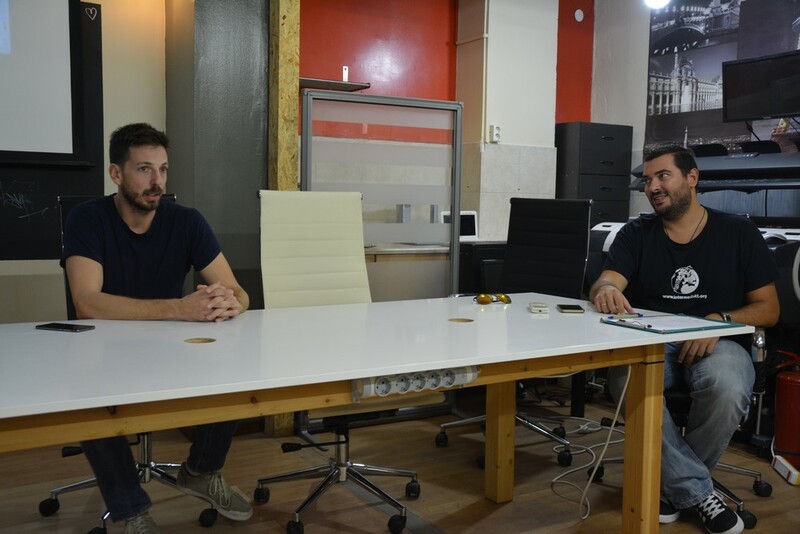 Last but not least, Nasos Koskinas, owner of POS Coworking Space, presented his own experiences on youth entrepreneurship and the building of a team for this purpose. 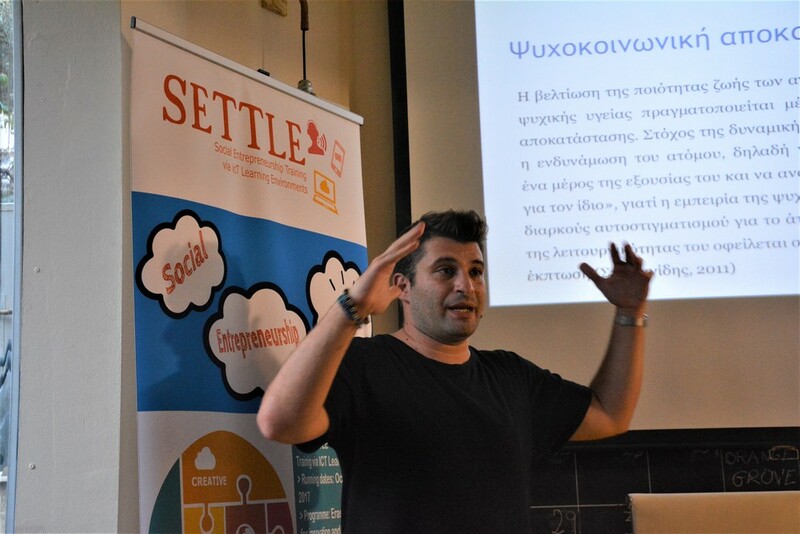 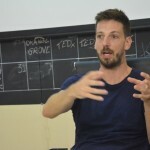 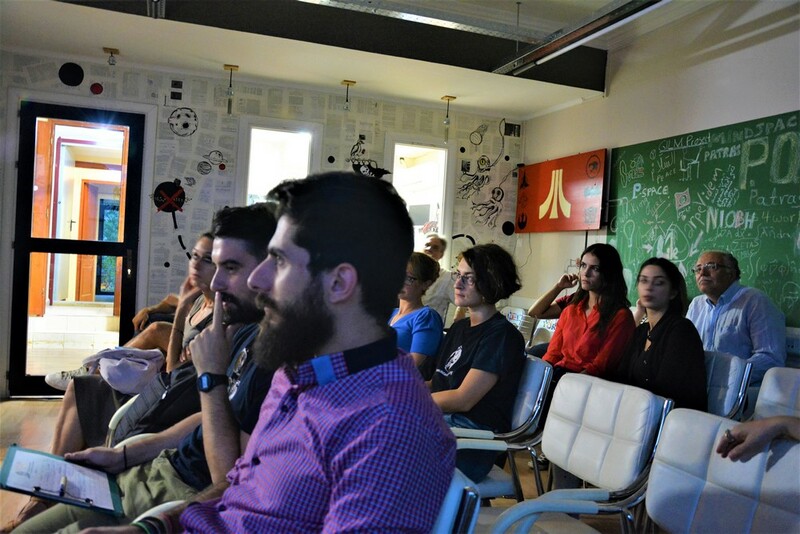 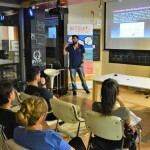 18.55 – 19.15: Dimitris Theodoropoulos – “Social Economy-Social Entrepreneurship”, a new way of connecting young people with the labor market – Social Youth Enterprises Presentation. 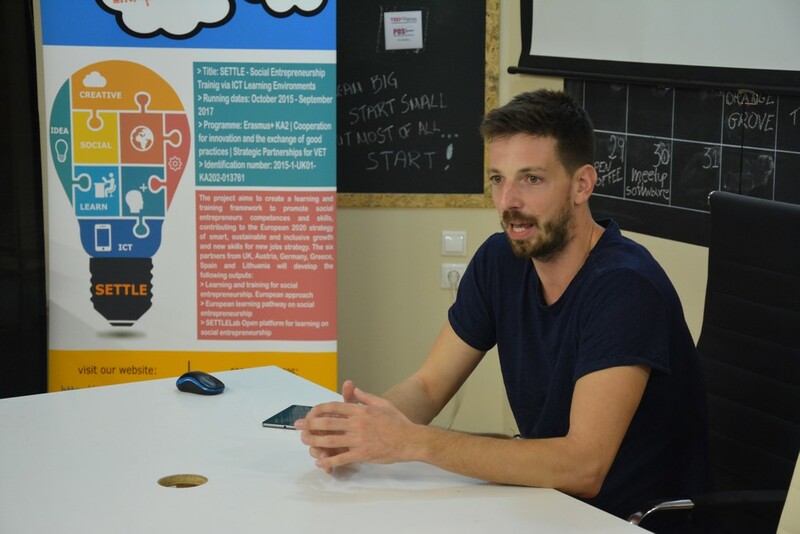 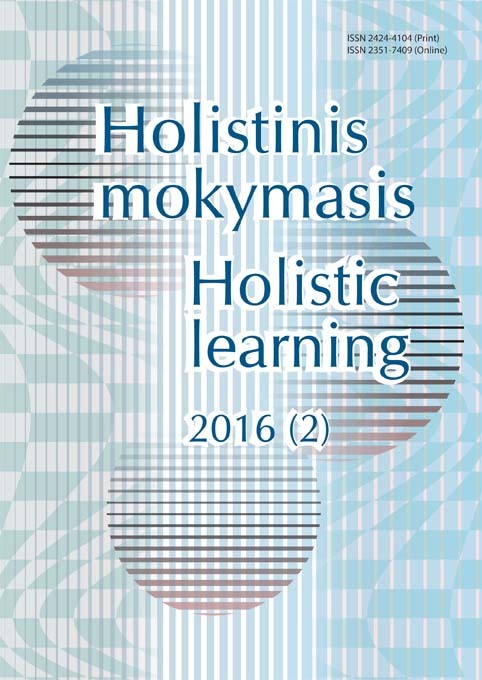 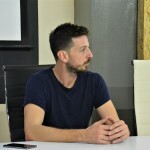 19.15 – 19.35: Nasos Koskinas – Young Entrepreneurship and Team Building. 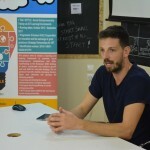 Key Facts and Challenges. 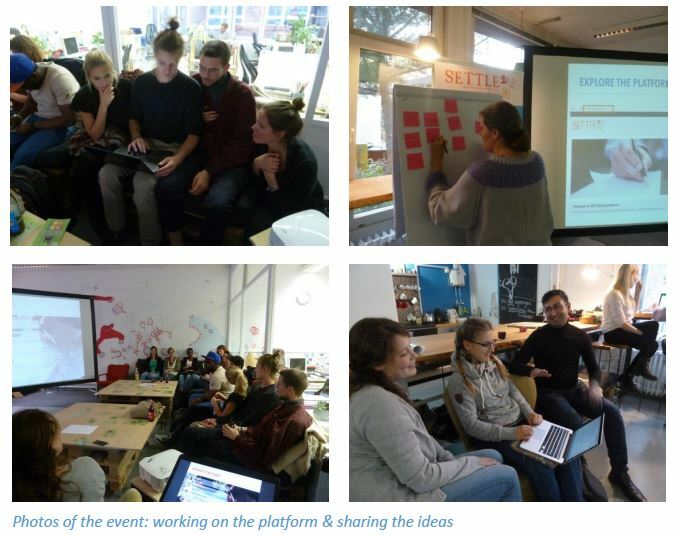 Our German partners in Domhan Vision held a dissemination event in Flensburg, Germany, on the 12 of September, 2017. 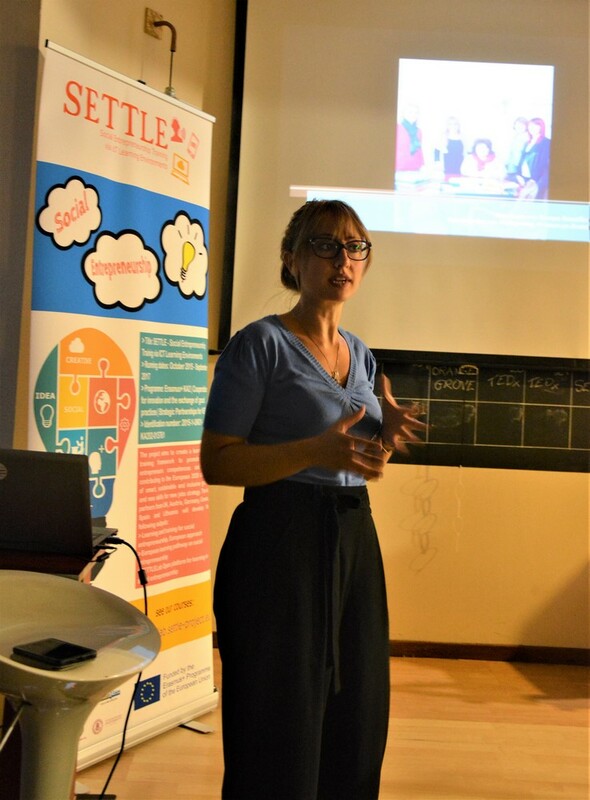 It was a starter fair for the Europa-University in Flensburg, where they presented the SETTLELab platform. 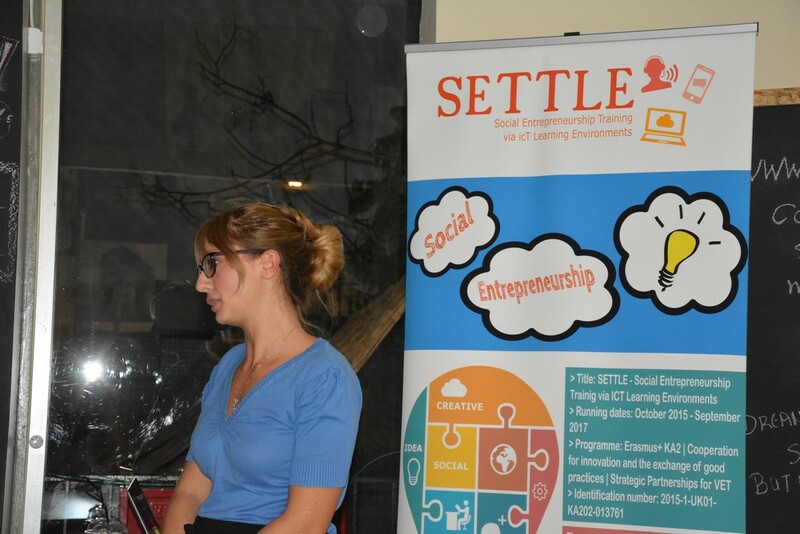 “We were excited to present the SETTLE platform to new students are have the potential to set up their own social enterprise during or after their time at university”, Iris Rickhoff-Fischer said.